Arturo Nunez, Joplin, MO, made a trip to Ghana, West Africa, in 2008. Eighty individuals put their faith in Christ. 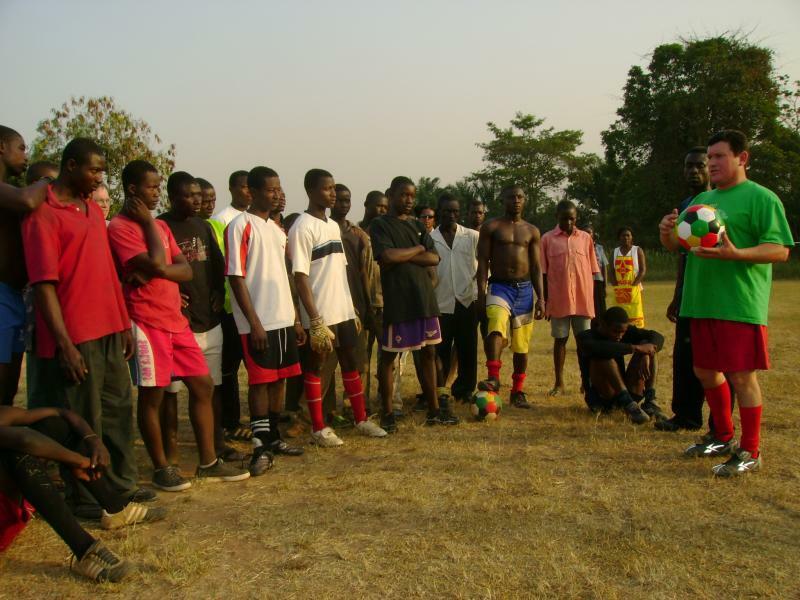 Approximately 200 church leaders were trained to use the "Energia" soccer balls as an evangelism tool.